Interest Rate Hikes. Global Trade Tensions. Stock Market Volatility. Workforce Shortages. 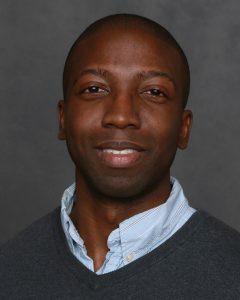 What does it all mean for RI and what’s in store for 2019 and beyond? 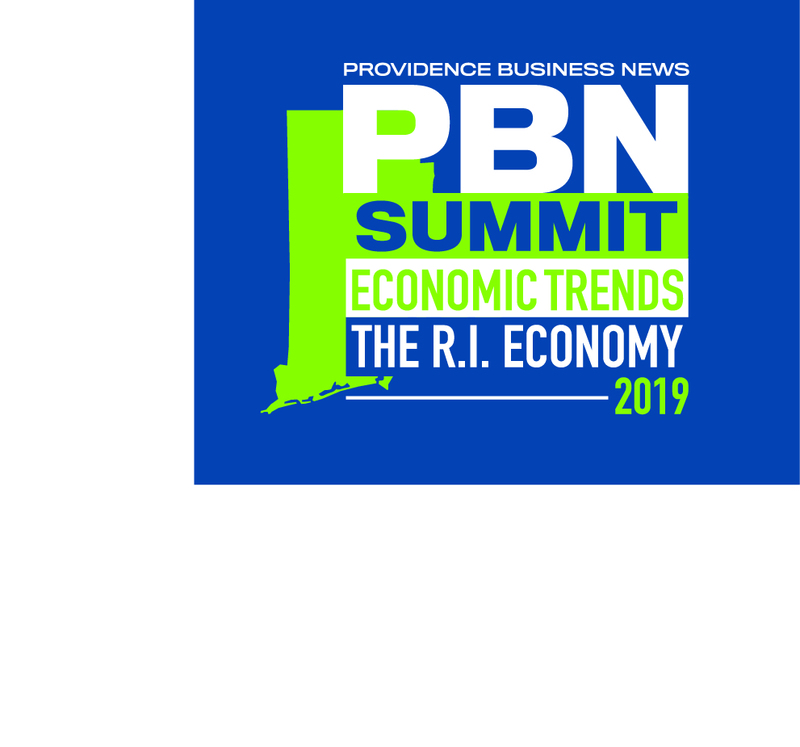 A new PBN Summit for 2019: Economic Trends – The R.I. Economy will feature a keynote address by Dr. Osborne Jackson, Senior Economist with the Federal Reserve Bank of Boston followed by panel discussion with experts from various industry sectors who will provide thoughts on the Ocean State’s economic trends and forecasts for 2019, as well as industry–specific viewpoints. The discussion will revolve around key challenges and opportunities for the state, including public policy and incentives, the performance and outlook of various sectors of RI’s economy and investments in education and workforce development. Bi-annually, PBN conducts a business survey to privately-held companies to help assess economic trends. The results from the Winter Business Survey will be shared at the summit. If you are interested in participating in the winter survey, click here and submit your answers by January 18. Annie S. De Groot MD, CEO/CSO, EpiVax, Inc.